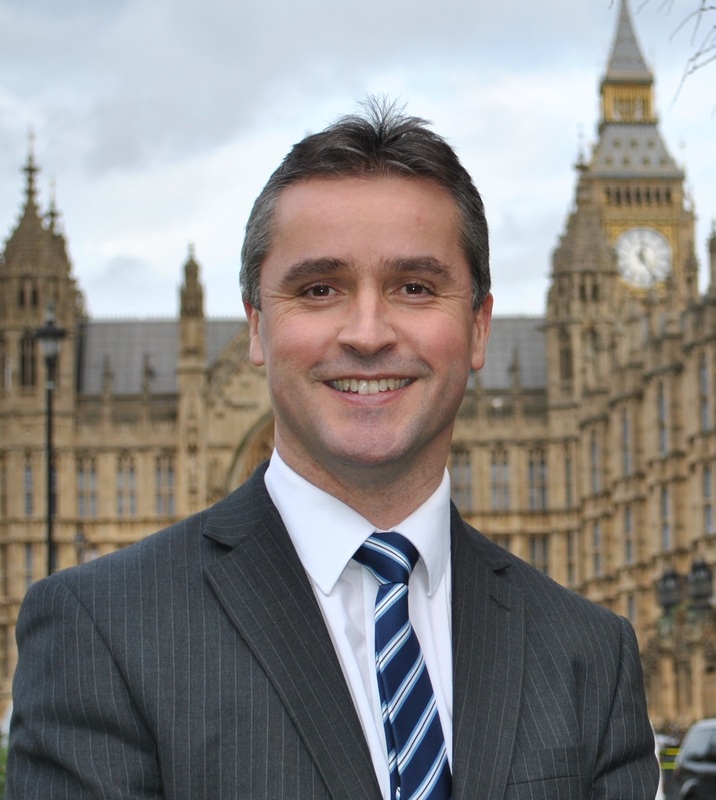 Na h-Eileanan an Iar SNP MP, Angus MacNeil has received a response from Fisheries Minister, Richard Lochhead MSP, following his calls for a community quota for herring and mackerel to come into being in the Hebrides. “Our waters are at times abundant with herring and mackerel but unfortunately, no one in the West Coast of Scotland can catch these fish. I raised this issue during the fisheries debate in Westminster last December and I wrote to Mr Lochhead to ask that consideration be given to setting up a community quota for herring and mackerel in the Hebrides. “The Fisheries Minister, Richard Lochhead MSP has responded confirming that he will consider the outcome of two current stands of research which have been commissioned by Marine Scotland – “Appraisal of the Options for the Allocation of Fishing Opportunities” and “Management of the Scottish Inshore Fisheries; Assessing the Options for Change”, before making any decisions.